Finding and retaining a dedicated Xamarin programmer can be quite a challenge for some companies. Not for us though. We have a strict hiring process to properly screen our Xamarin developers in Ukraine. 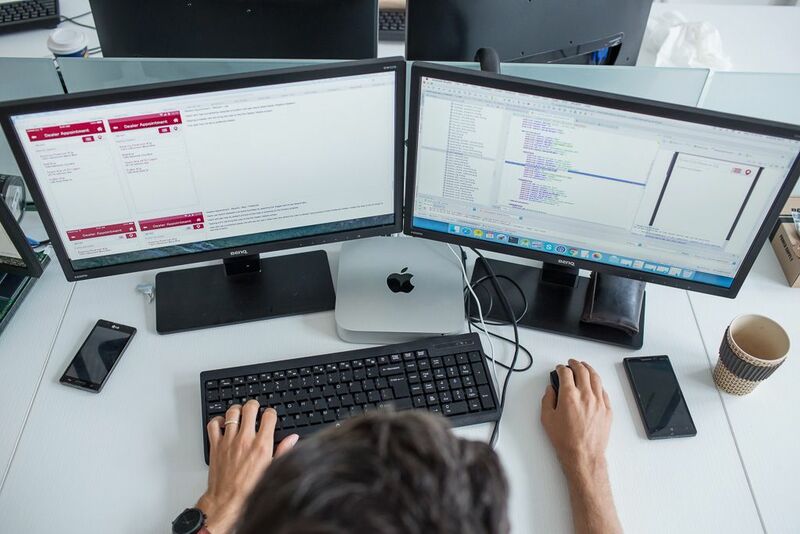 In addition to our theoretical tests, talents must show practical, and hands-on Xamarin development experience. The facts are clear. The demand for highly skilled talents in Xamarin development is higher than the supply. It creates a tremendous shortage in the market. Our mission is simple: Hunt, hire, retain the best Xamarin programmers in Ukraine. This allows our clients to always remain ahead of the curve. Hire the best Xamarin developers, engineers, developers, coders, architects, and consultants in Ukraine. 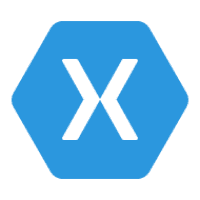 Fortune 500 and start-ups choose Team Extension's Xamarin developers for their mission critical software projects.